Anabel (Susi Sánchez) abandoned her daughter Chiara (Bárbara Lennie) when she was barely eight years old. Now, thirty-five years later, Anabel is a respected philanthropist when Chiara suddenly turns up with a strange request: she asks that her mother spend ten days with her. After that she will renounce all relations and claims. From its very opening scenes, Ramón Salazar’s brilliant film, Sunday’s Illness, is full of foreboding, mystery and intrigue. A long-ago abandoned daughter returns to visit her mother - bringing with her a strange and disturbing request. What does Chiara want? Why has she returned? What, exactly, are her intentions? Why does she want to spend ten days in her remote countryside home with a mother who is now (after 35 years) a complete stranger? Is Chiara driven by a need for punishment and revenge? Or does she desire reconciliation and reconnection? In a film where neither woman feels able to express what they truly mean, these questions hang uneasily in the air. Unable to identify Chiara’s plan or true motivation, we grow increasingly concerned by her (often bizarre) actions. Salazar heightens his film's suspenseful atmosphere still further by employing a series of classic horror tropes. Salazar keeps us in the dark and it is unnerving and unsettling. We are gripped and yet also incredibly anxious as we wait to find out what will happen next. Lesser hands than Salazar’s could have slipped into melodrama as his family drama unfolds. However, there is no sign of overblown emotion here. 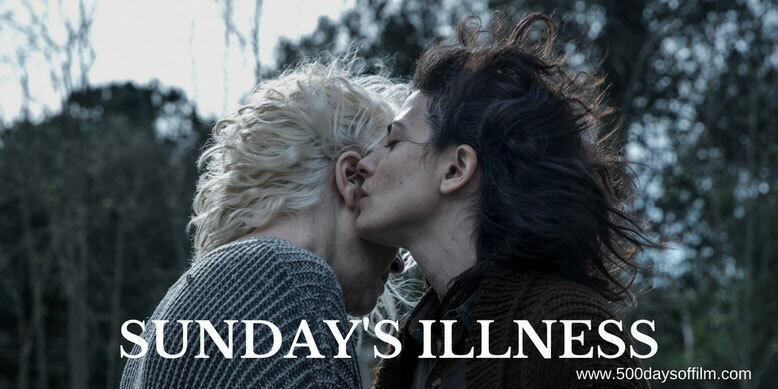 Sunday’s Illness is deliberately restrained - from its performances to its lingering camera movements, from its minimal score to its sparse and thoughtful script. Indeed, Salazar’s film avoids all traditional attempts at emotional manipulation. He doesn’t tell us how to feel by sweeping music or high drama and Sunday’s Illness is far more powerful, as a result. 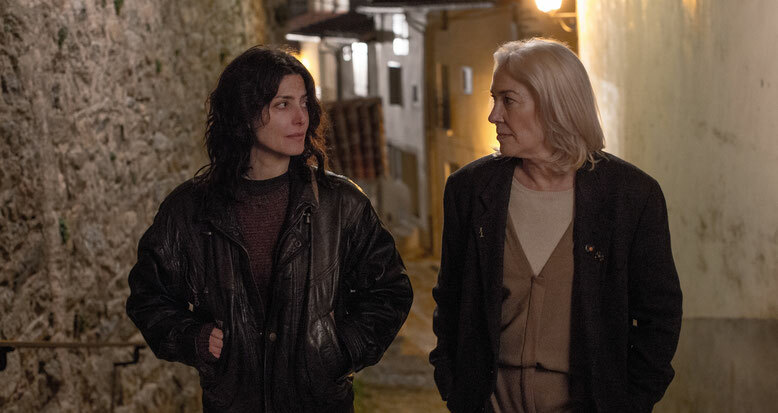 In what is essentially a two-hander, Susi Sánchez and Bárbara Lennie are superb as Anabel and Chiara. This is an intimate story and - aided by cinematographer Ricardo de Gracia’s beautiful camerawork (particularly in a heartbreaking rollercoaster scene) - they convey the tension and complexity of their situation. Both women go on a deeply personal and devastating journey - a journey that started the day Anabel left her daughter, tempted by the urge to seek something “more” from life. They are left forever changed by this experience. While Sunday’s Illness shows us that Anabel succeeded in her aim, it is all surface. Underneath lies the tragic truth - there is no end to this utterly exhausting quest for “more”. Ultimately, the trappings of wealth and success mean very little. Have you seen Sunday’s Illness? Ramón Salazar was determined to keep the sense of mystery inherent in his film in front and behind the camera. As a result, he kept information from Sanchez and Lennie - heightening the strangers with secrets theme. I agree with your review. A most wonderful and emotional film, without being told what to feel. The way everything is restrained gives it even more emotion. So much space left to feel on so much levels and on both sides, on mother and daughter. I will watch it again. This is a great film about Love. Without many words, the story is told. What a jewel. I am so sorry for my late response to your comment... thank you so much for stopping by! I completely agree with your beautifully phrased thoughts. I hope more people see this film as it certainly deserves an audience.